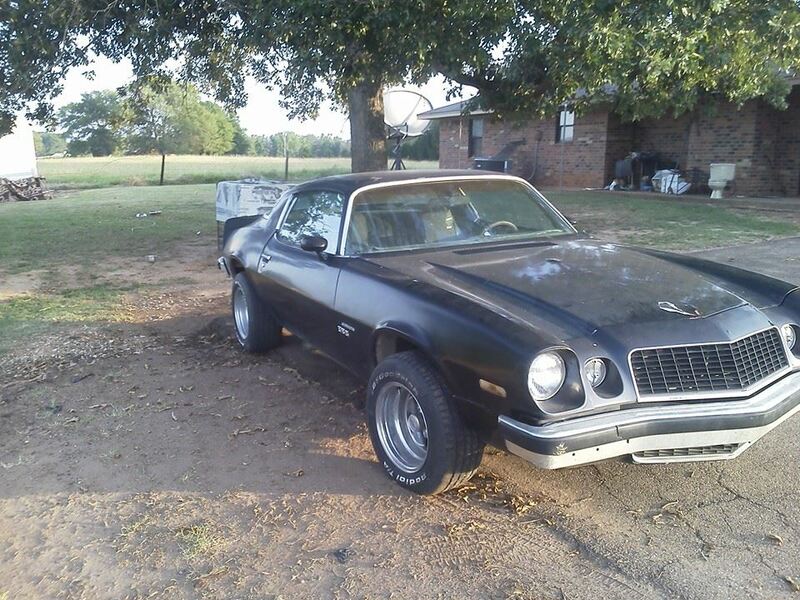 2nd gen 1976 Chevrolet Camaro 383 stroker automatic For Sale. 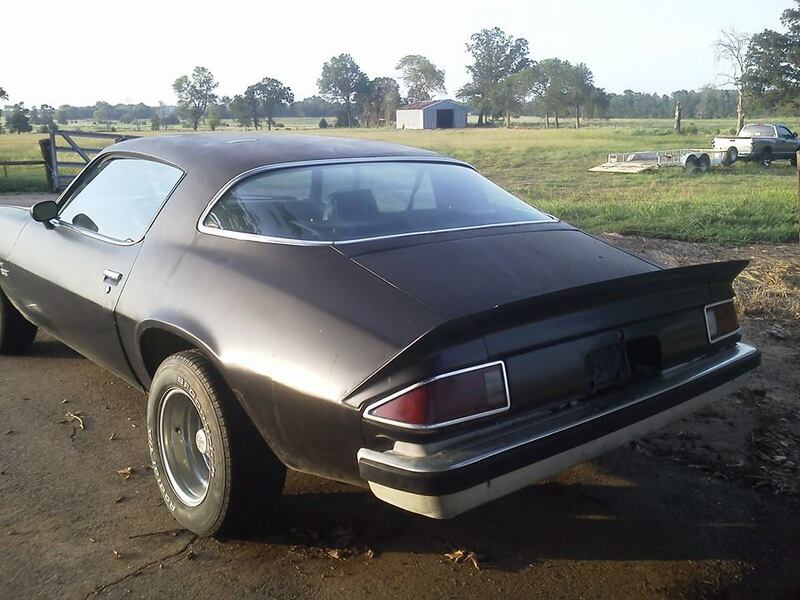 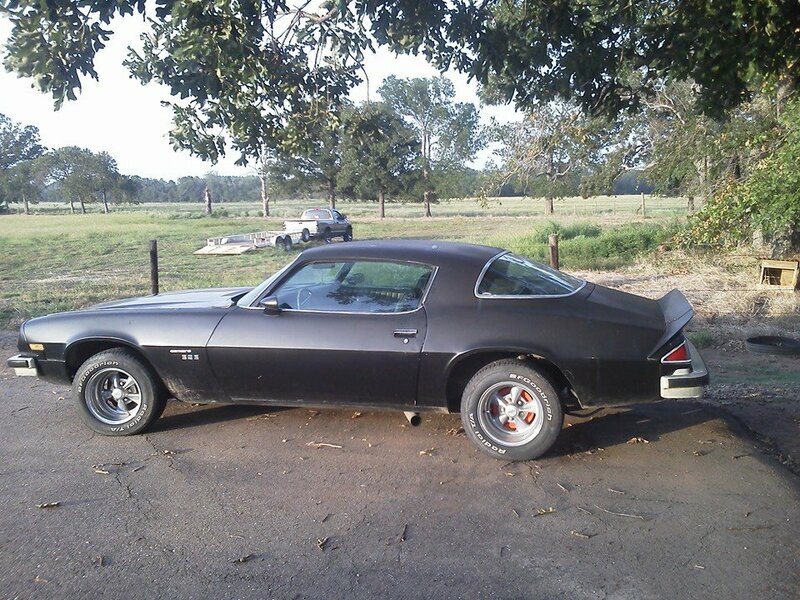 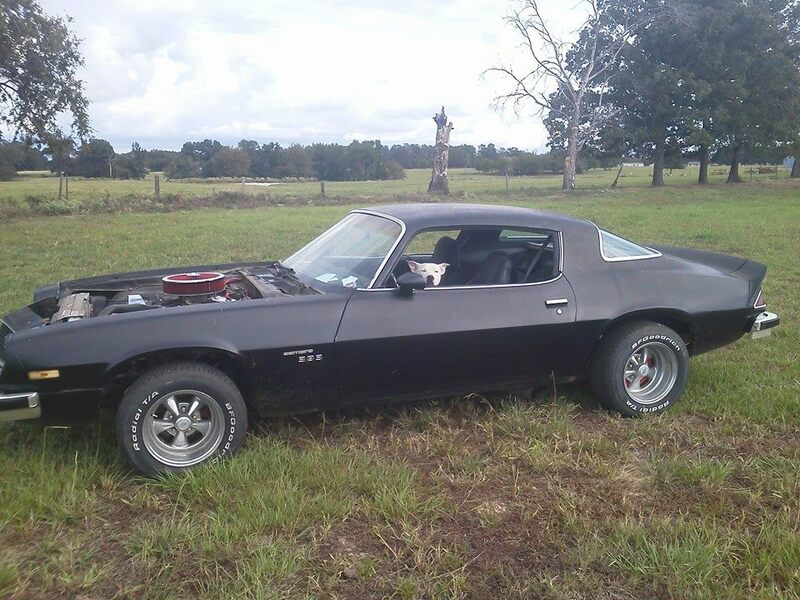 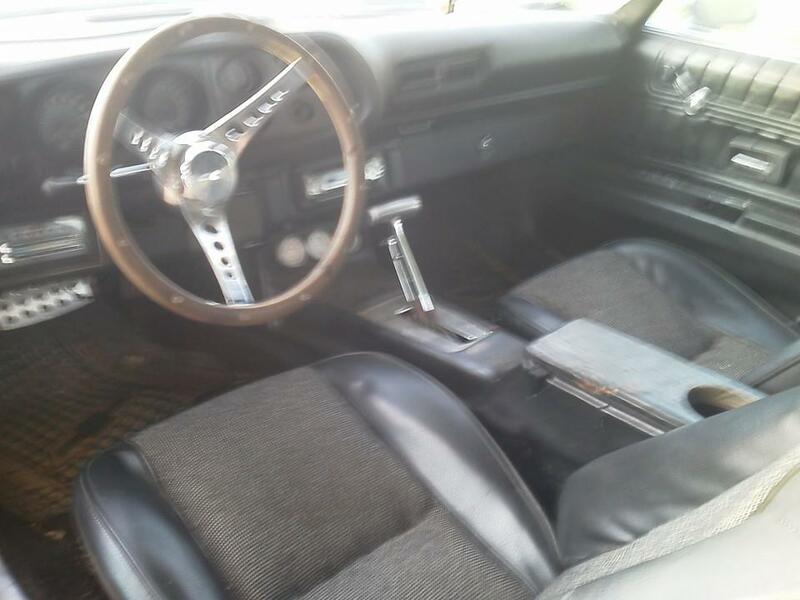 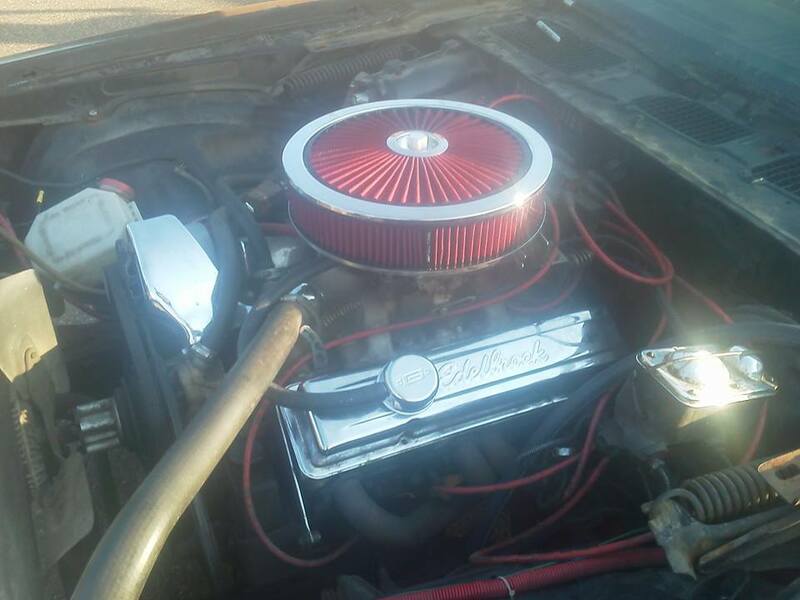 I have a 1976 Camaro 383 stroker bored 40 over comp cam Edelbrock heads Edelbrock carburetor slap shift posi track true duals that cut off before the rear tires just seen what people well offer me for it do not have title right now will be when I get my income tax back well let go now if you want it though it puts out about 450 HP about 501 torque interior looks decent outside could use a little more work but still looks good DOSE RUN just not street legal right now. 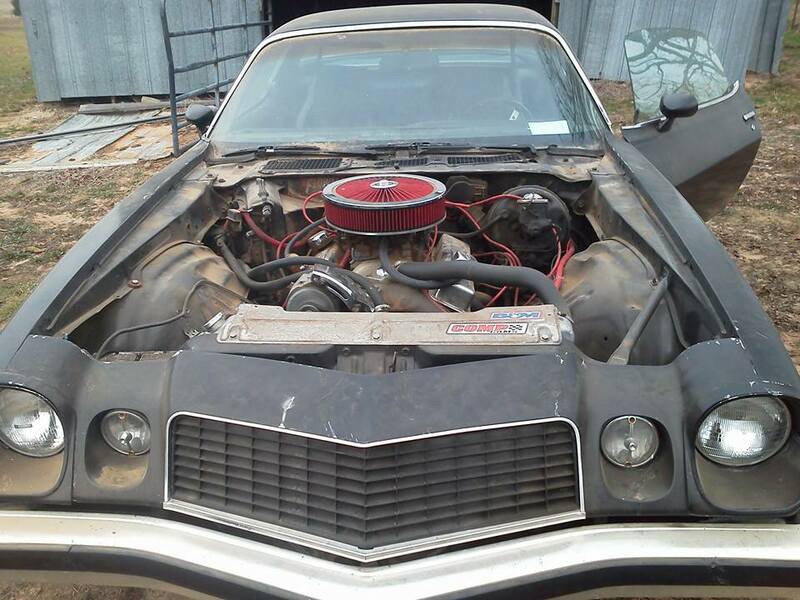 Car located in – Mount Pleasant, Texas, US.